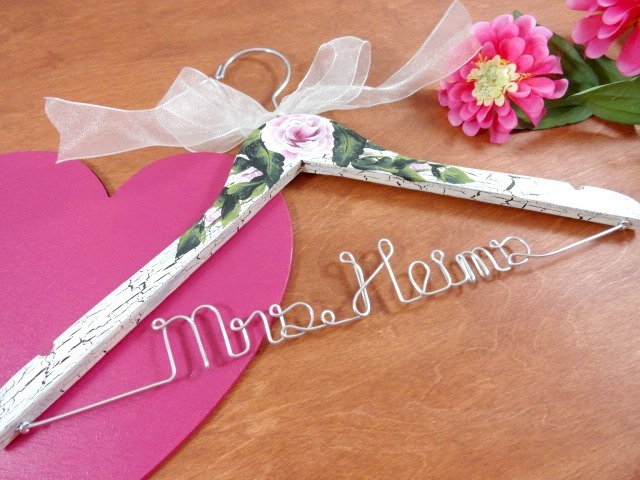 I just love searching Etsy's Wedding Showcase daily for unique wedding items. 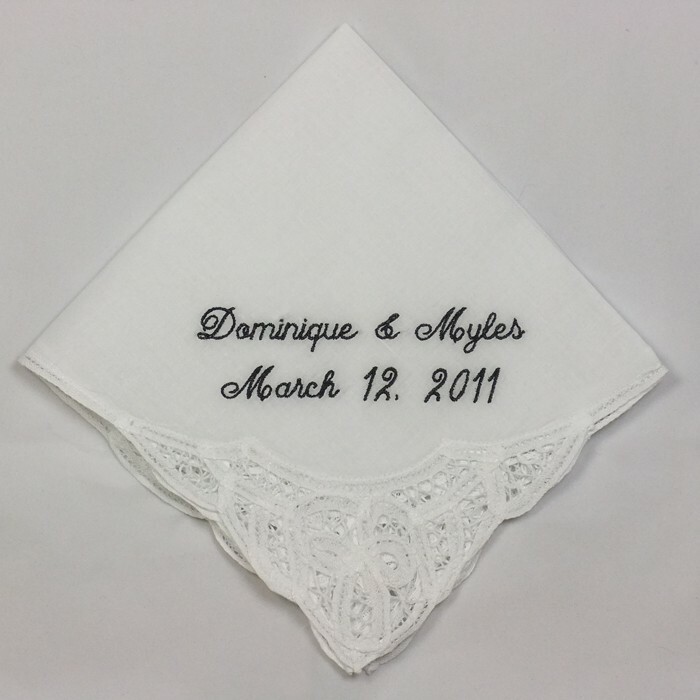 It is wonderful that now just about anything goes for weddings. Make them your own with a touch of your personality. 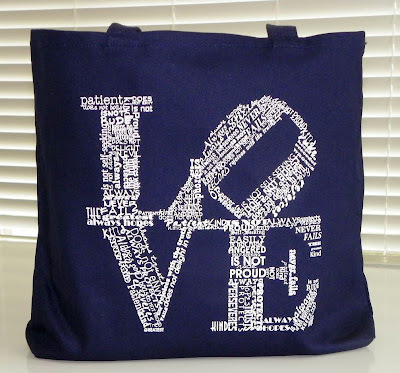 These lovely wedding totes will make a fun gift for your bridesmaids. They are affordable and come in a variety of colors. 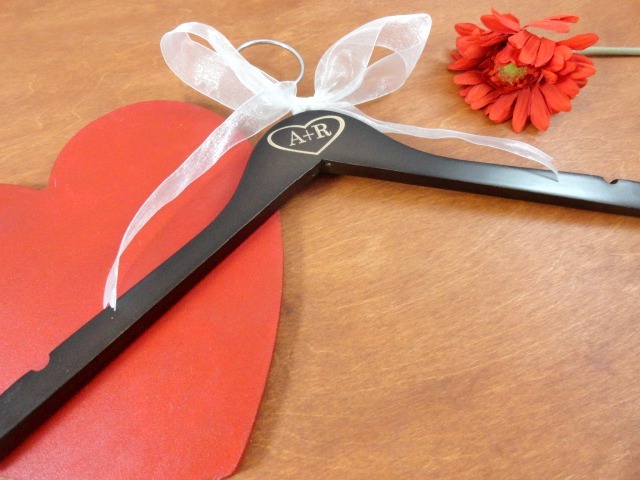 They can even be filled with items for them to use on your wedding day, such as lotions, makeup, and maybe even little snacks. 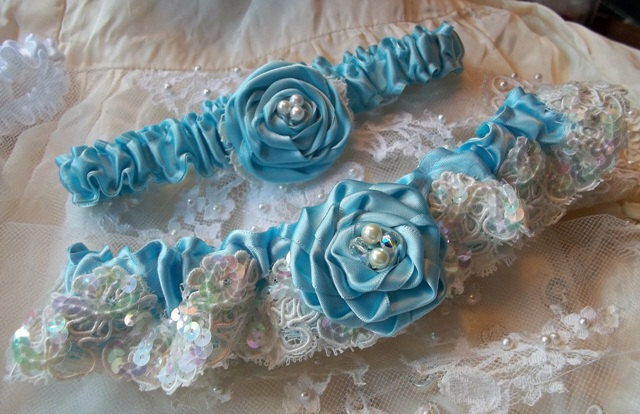 Need something blue for your wedding day? The garter set is a great place to fill this need. This set is just lovely! 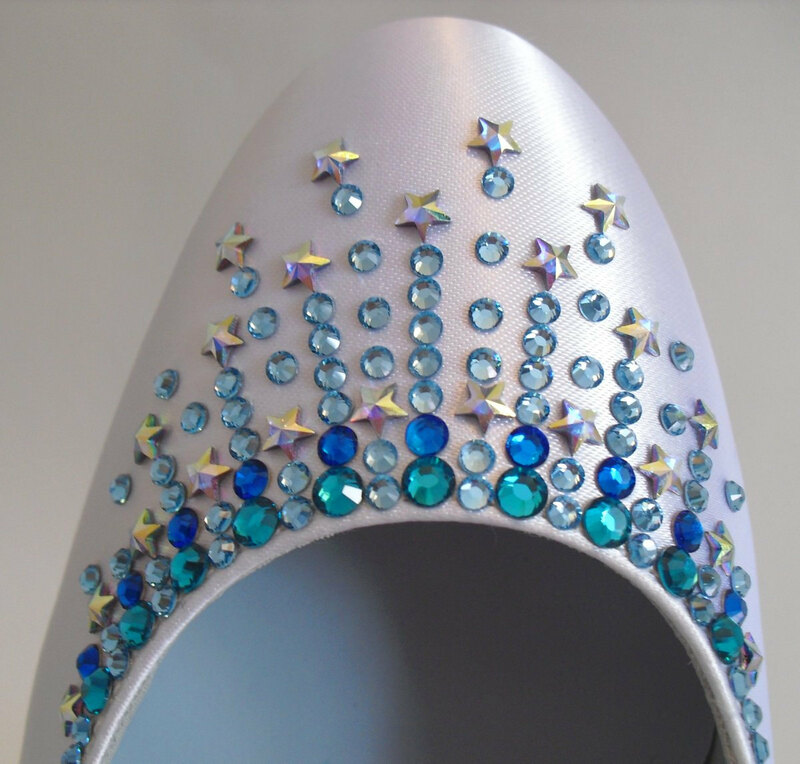 You could also add the something blue to your wedding shoes. The added bling can be brought in with some color too. 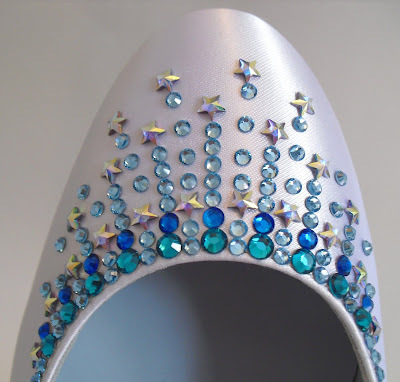 Have your plan white shoes sparkled up with some crystals too! Personalized handkerchiefs can make a great gift for the wedding party. 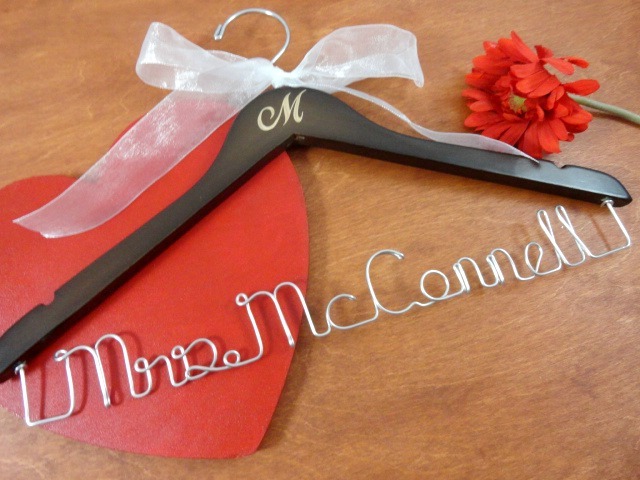 These can be created for each person who is in the wedding, or just for the groom and bride. They can be designed to customize your needs.